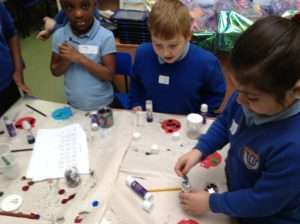 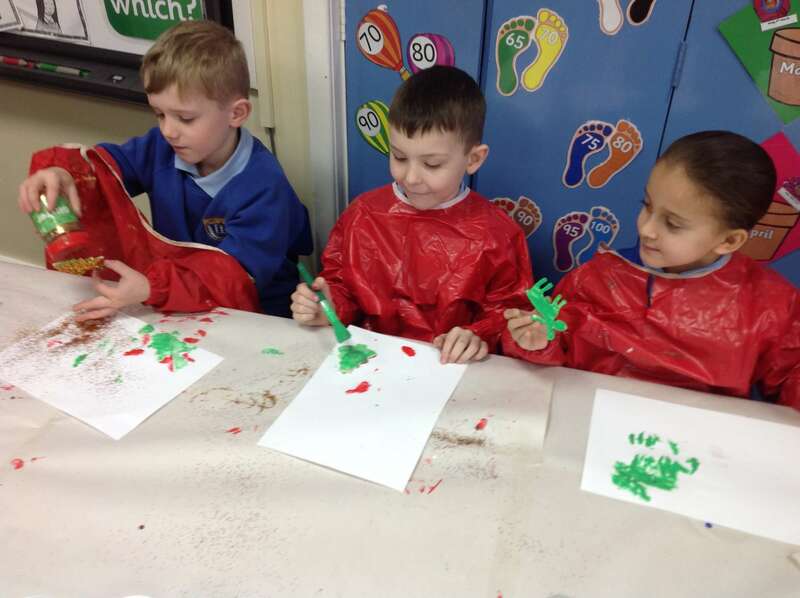 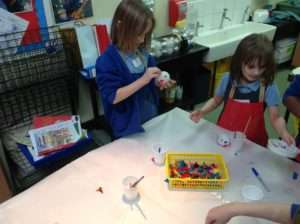 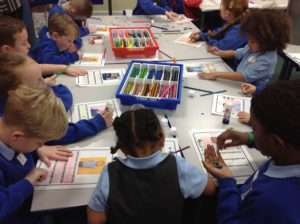 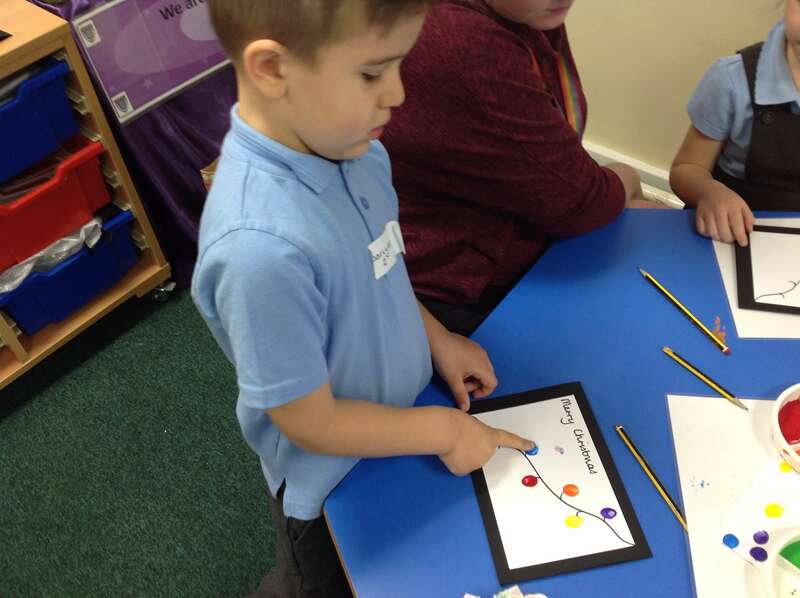 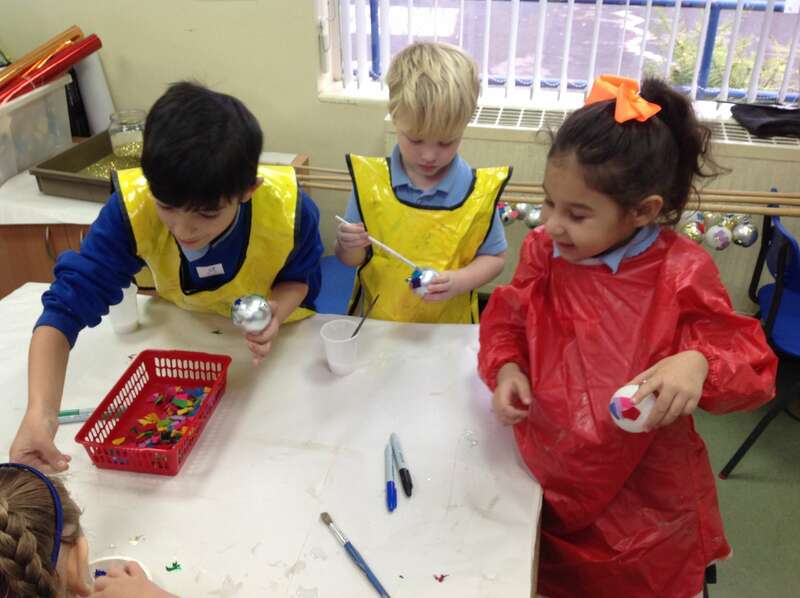 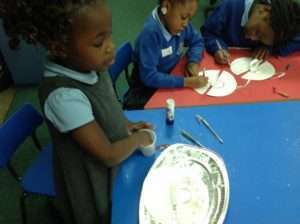 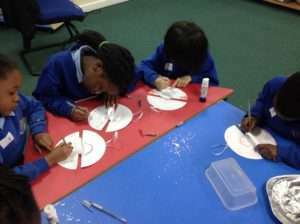 Reception, Year 1 and Year 2 enjoyed a day of Christmas crafts day on Thursday 13th December. 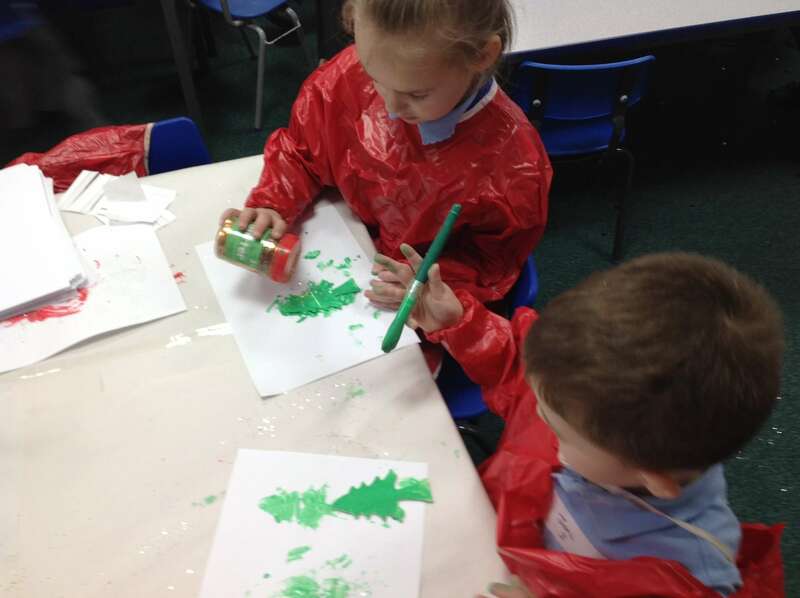 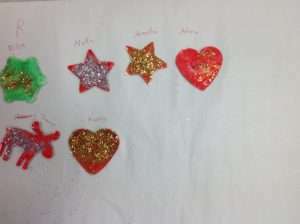 We made a variety of glittery Christmas crafts and had a fun day. ← Opening of our new School Library.